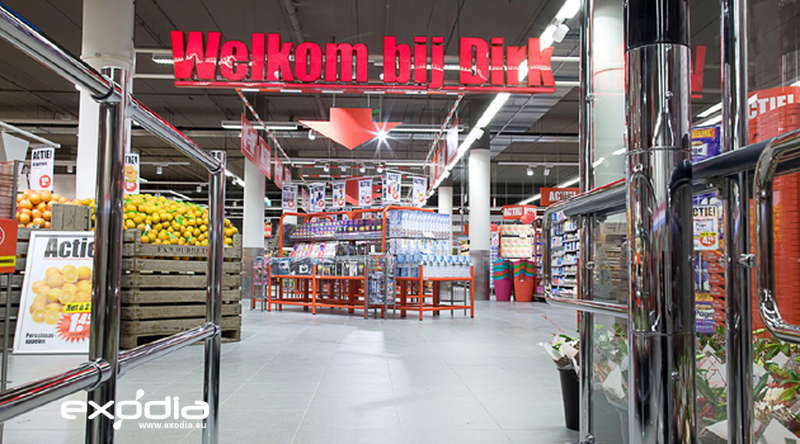 Etos drug store in the Netherlands. 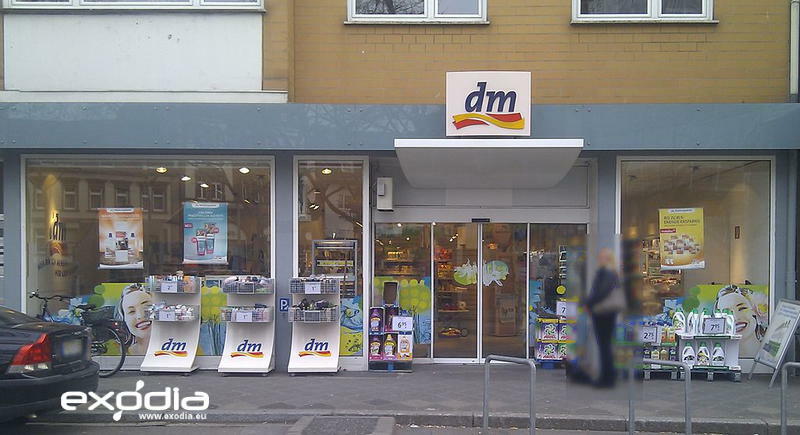 One of the Dutch Etos drug stores. 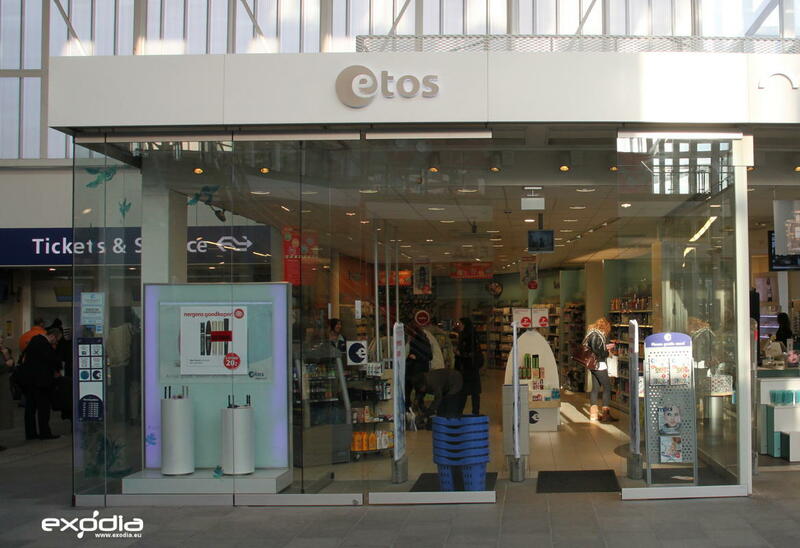 Etos is a famous Dutch drug store with branches all over the country. Most of the company’s locations are situated in busy areas that can service large regions. 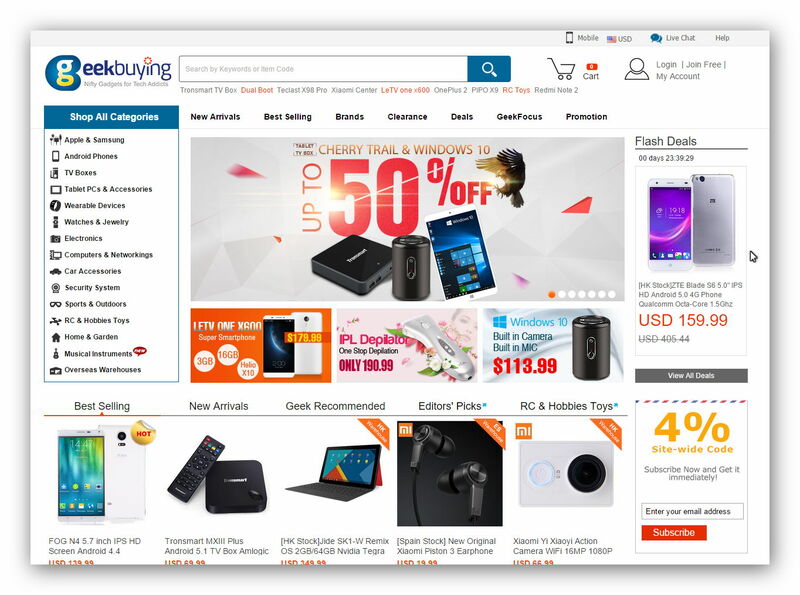 The staff is helpful and will assist you in buying whatever you need. Etos stores are quite large, and you will find a whole bunch of different accessories, such as toiletries, sanitary products, soaps, lotions, beauty products and other similar items. 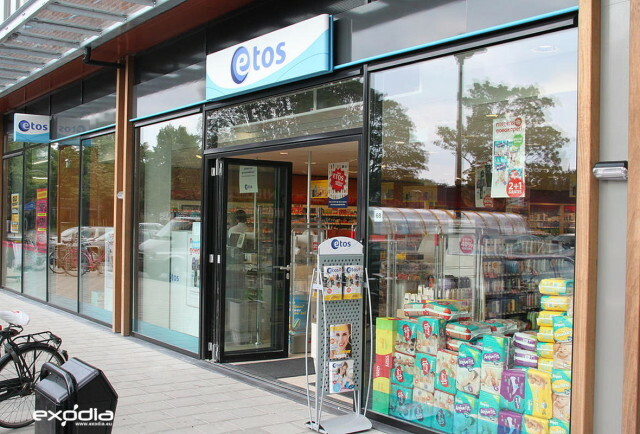 Even though it’s primarily a drug store, Etos was originally started as a grocery chain. You will also find a wide range of grocery items at Etos’ stores. Household items such as cleaners, food items, sauces, condiments and cereals can easily be found here. 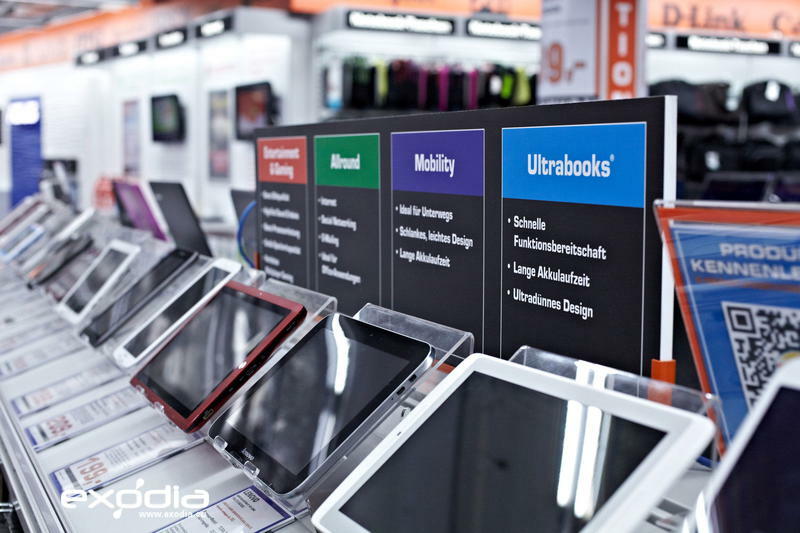 Many of the products sold at Etos are distributed under the company’s own brand. 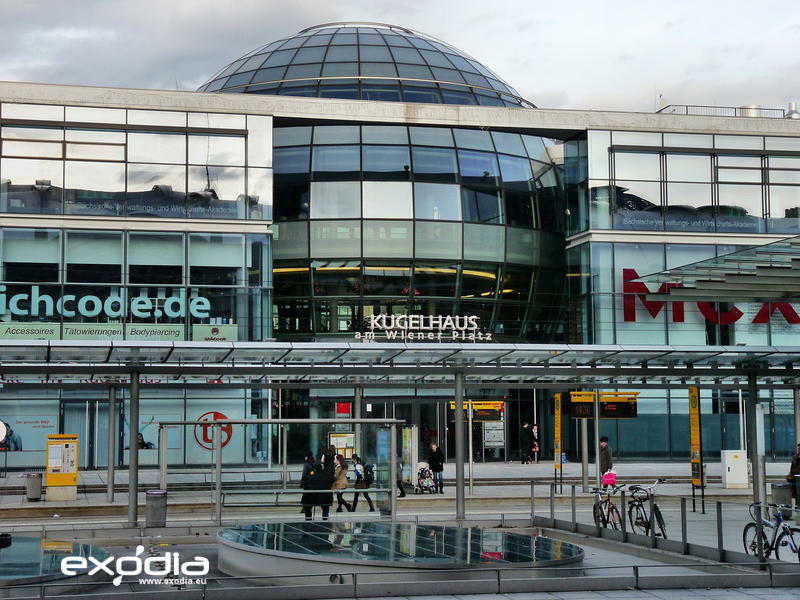 However, you will also find famous products from other brands here too. 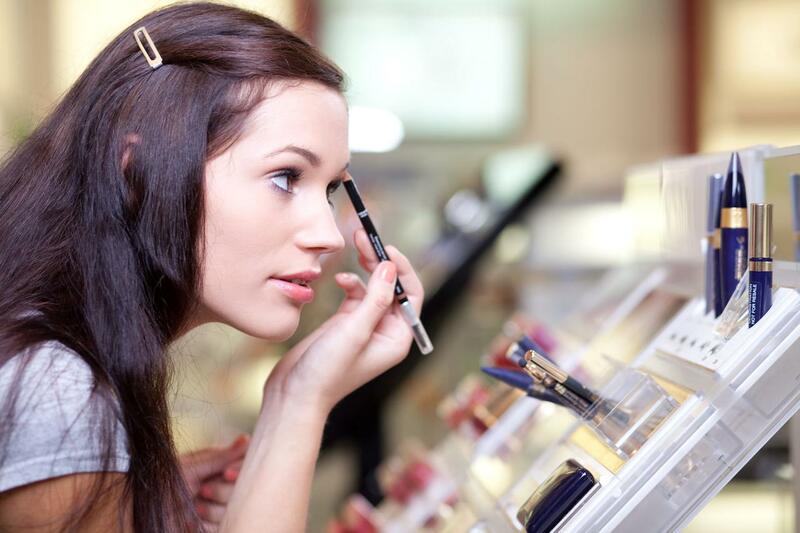 Find Etos drug stores in the Netherlands.